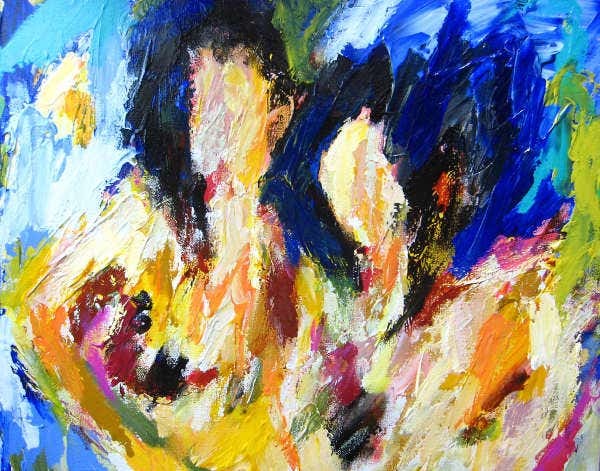 A couple painting exudes so much emotions as it is about the binding of two people in an artistic interpretation. 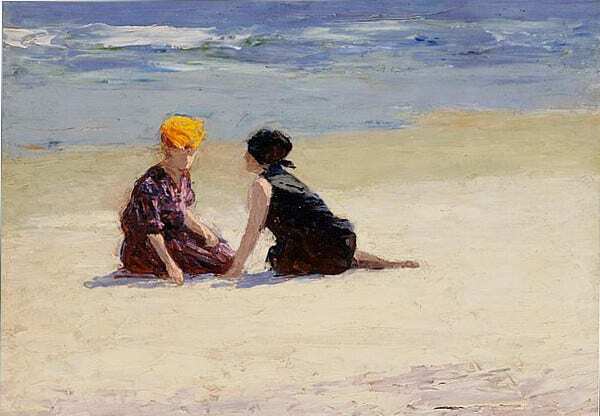 As a subject, a couple may be hard to interpret as you just don’t focus on the lines and techniques that you need to apply to the painting, but you also need to think on how you can convey the emotion of love and passion. 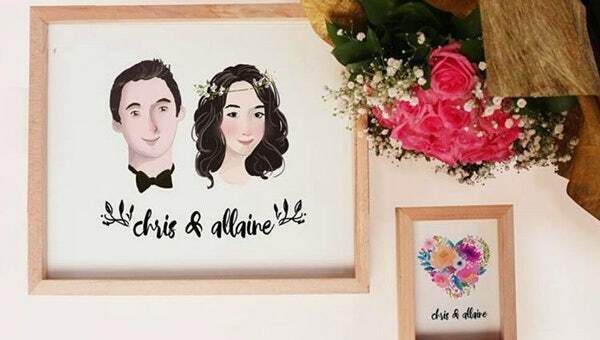 We can give you samples of best couple painting ideas if you want to create a painting that depicts the love and connection between two people. Other than that, you may also browse through our other painting ideas usable as references should you want to see samples in how you can make a particular painting subject look better through various interpretations. You can create a scenario where the couple is dancing. This can provide you with different movement depiction options that will look good when painted. 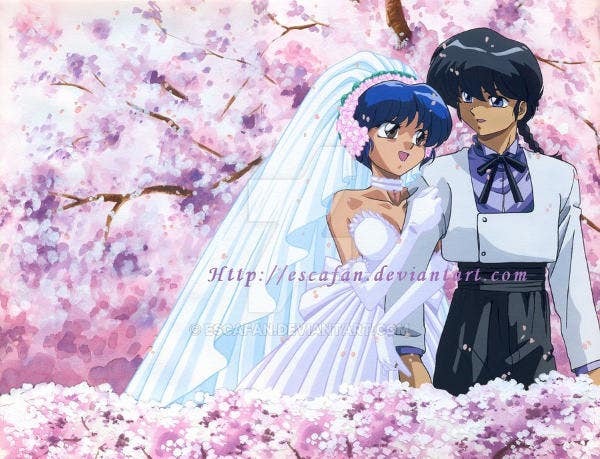 There are also many dances that a couple can do which can reflect the emotion that they have for each other. It all depends on you on which dance to select and what kind of emotion to display. Couples that are resting together can also be a great subject for paintings. It is a great way to show that love can be shown even if they are doing nothing. 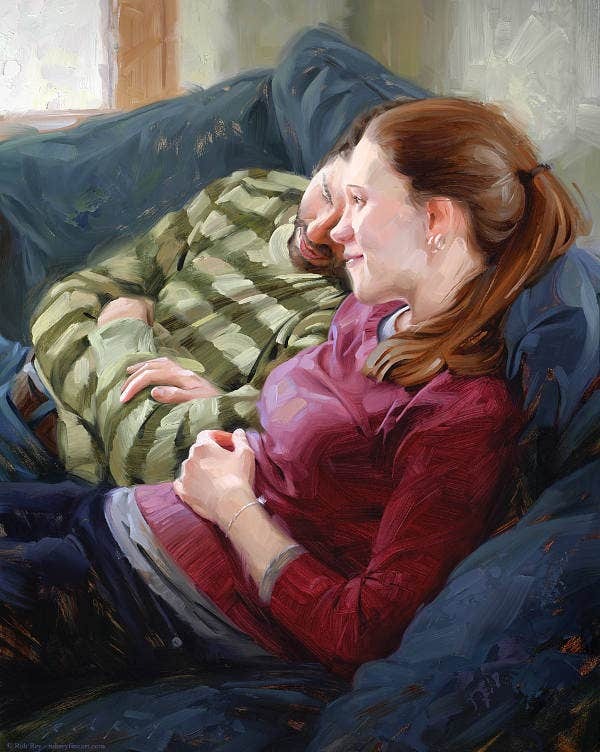 Couples can be painted when someone is leaning on the shoulder of the other or if they are hugging each other in a couch. Everyday activities show love too. 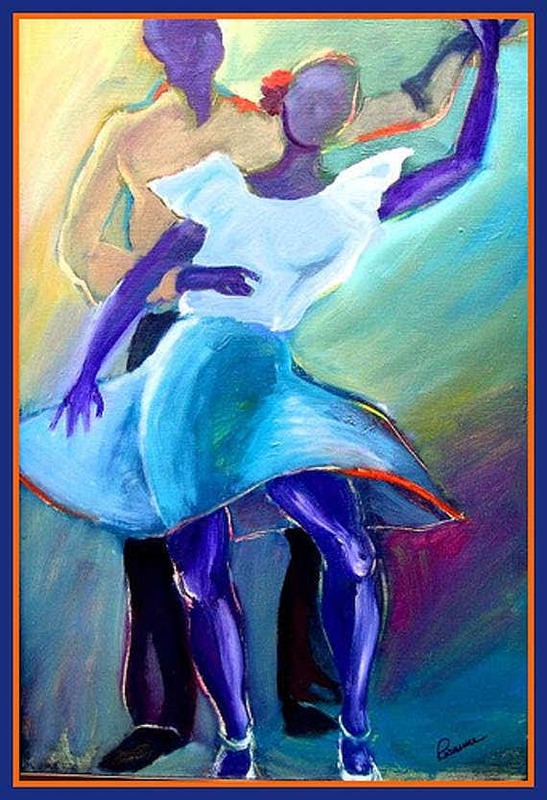 Couples may also be painted while they are doing activities like cooking together, enjoying each other’s company through reading, when they are traveling together, or when they are playing a particular kind of game. Other than our templates and samples of couple paintings, our beach paintings are also available for download. Couple painting does not always have to have a happy emotion in it. 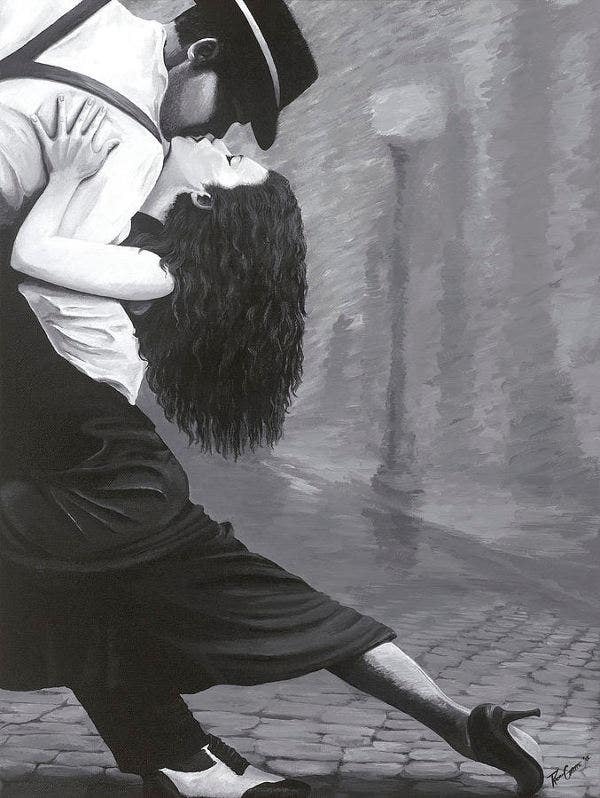 There are painters who portray relationships in a heartbreaking way through painting couples that are fighting, star-crossed lovers that cannot meet each other, and depiction of problems that are commonly faced by couples. You can use couples of different ages as your painting subject. 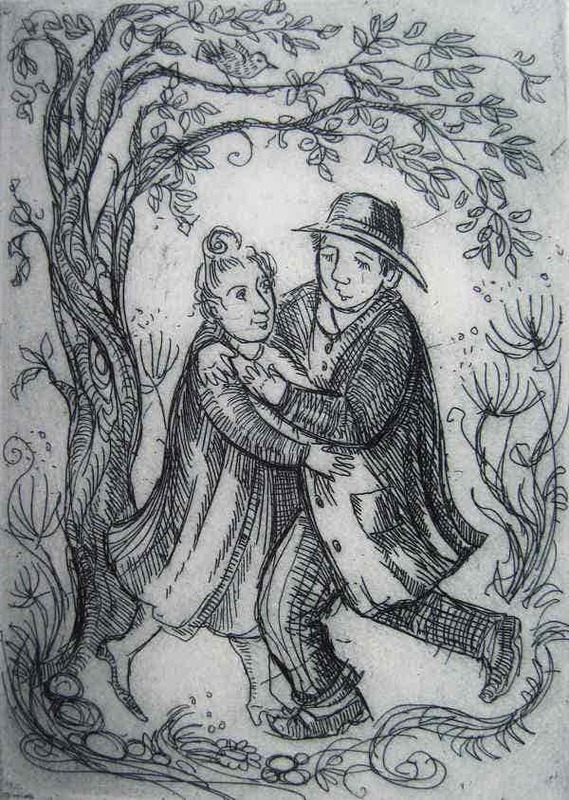 The older the couple is, the more depiction of trust, loyalty, and pure love can be seen in the painting. It all depends on the feeling that you want your painting to reflect in selecting the age of the couple that you want to paint. 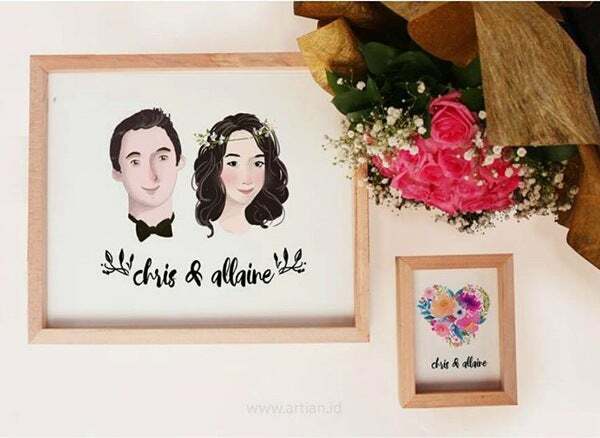 You can give them as a gift if your painting inspiration is based on real life couples who are close to you. It can be a design material to the room or any space within the house of couples. It can be used as an album cover for the couple’s compilation of their photos. 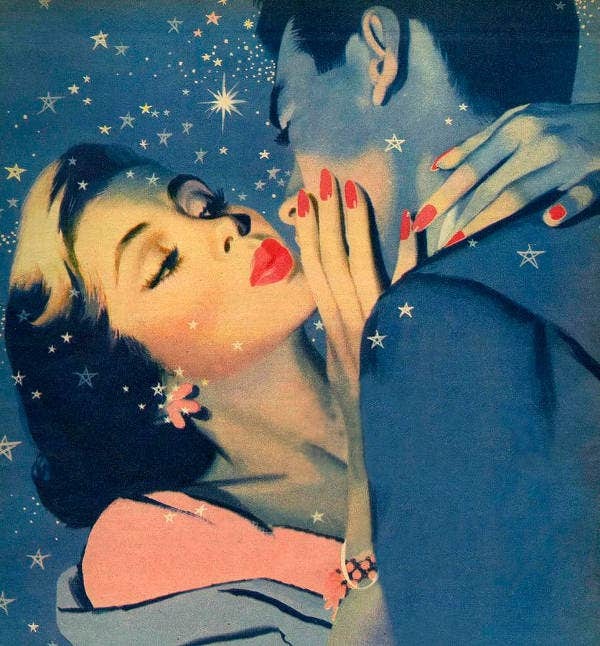 It can be one of the paintings in an exhibit with the theme that is related to couples and love. Aside from our couple paintings, you may also be interested to browse through our samples of oil paintings.